This major Fukushima summer festival is held every year at the beginning of August. A dozen or so people march through the city with a giant straw sandal to pray for healthy feet for its citizens. “Waraji” is the word for this traditional Japanese footwear made of rice straw. 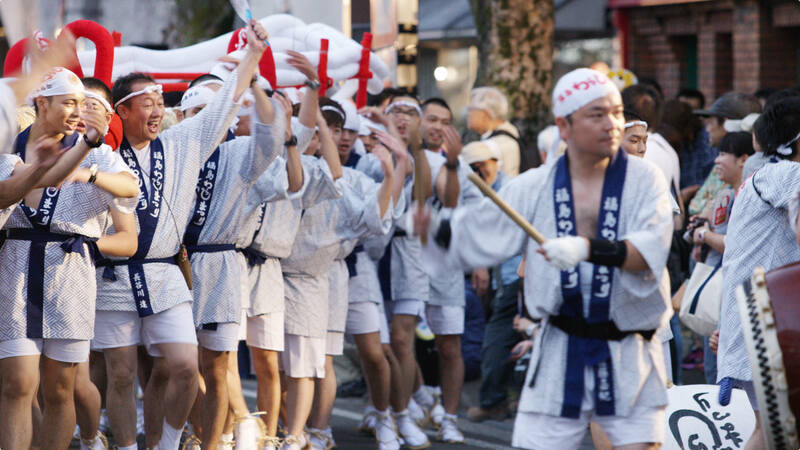 Held at the end of July in Soma City, this festival originates in the Kamakura Period. The sight of over 500 armored horsemen coming together at once is impressive! 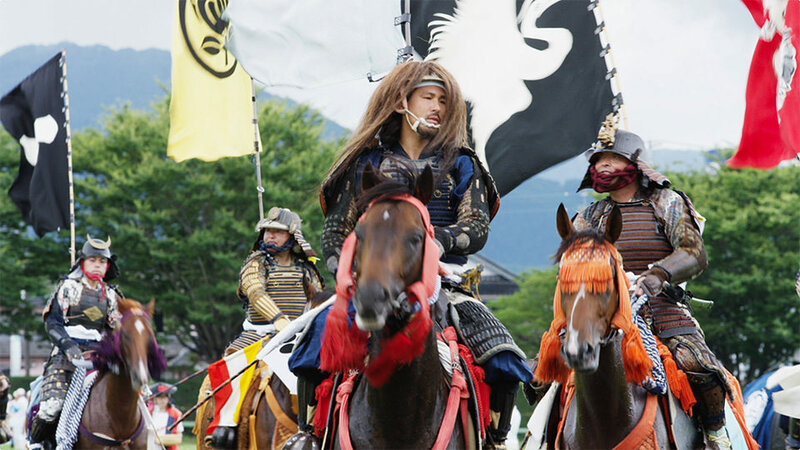 It will seem as if you have traveled back to the Sengoku Period. It is stunning to see the 2.5 million sunflowers blooming on this ski slope of around 8 hectares. Ahead of the beautiful floral carpet, you can see the deep green of Aizu Basin. Featuring a big bowl-shaped crater, this 1,707m tall mountain is popular for light trekking. 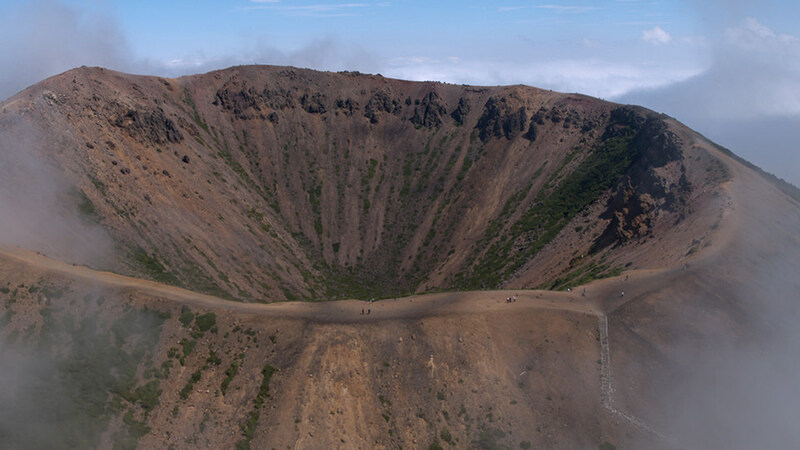 You can climb to the crater from Jododaira in about 10 minutes and enjoy a 360 degree panoramic view. The second largest of the 5 Goshikinuma Lakes, the surface of this lake sparkles with a beautiful blue. 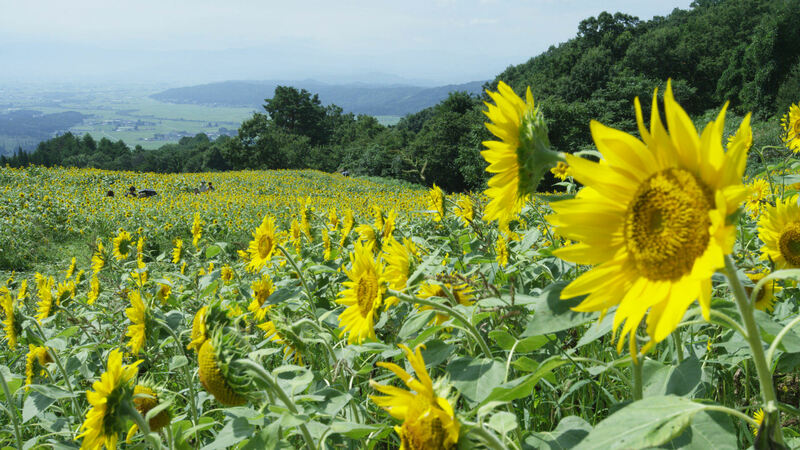 From here you have a clear, wide view extending to the far-off Azuma Mountains. This lake is unusual because aquatic plants grow in it even though it is an acidic crater lake. 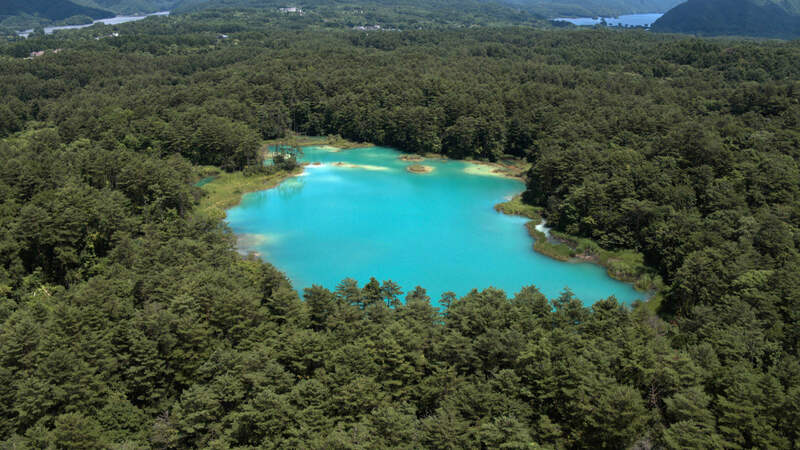 The largest of the 5 Goshikinuma lakes, this popular viewpoint is visited by numerous tourists. 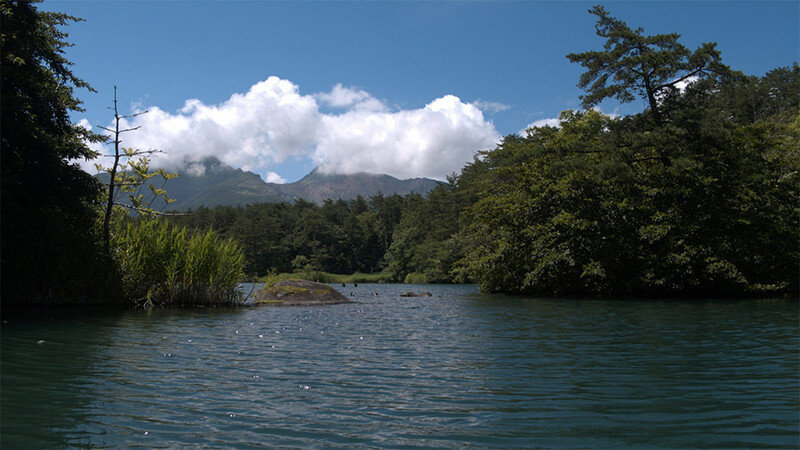 The contrast between the rough crater walls of Mt Bandai and the peaceful, sparkling, tree-bordered turquoise lake is impressive.